I loooveee coffee. The smell, the taste, the texture – coffee is all around ah-mazing. So when I first came across the concept of using it outside of the kitchen, I was all on board. 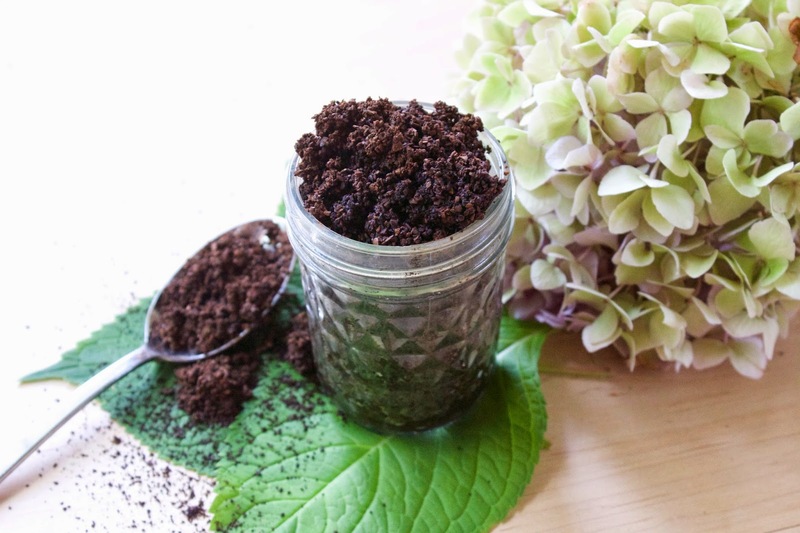 The first time I came across the idea of a coffee scrub was actually through Instagram when I noticed that one of my favorite bloggers (who has AMAZING skin) was using it. She had been using FRANK coffee scrub, which seemed like the total package (and believe me, he was), but I ran out of it so quickly that I found myself in a 30 minute time crunch to either buy or make some myself, and I chose the latter.